The National Workshop В«UkraineвЂ™s Involvement in the ICPDR Activities: achievements, problems and PerspectivesВ» was held in Izmail, the biggest city of the Ukrainian part of the Danube Delta region informally recognized as the cultural capital of the area. The workshop, following the working meeting of the Ukrainian representatives to the ICPDR, had a wider participation involving local government, water managers from the Ukrainian part of the Danube Delta Sub-basin, the Prut and Siret Sub-basin, and the Tisza River Basin, environmental authorities, and Ukrainian experts at the ICPDR. The presentation of the priorities of the Ukrainian presidency of the ICPDR by the ICPDR President 2011 Mr. Mykola Melenevskyi was welcomed by the participants and media as an important step towards increasing public participation in the implementation of the Danube River Basin Management Plan and the protection of the environment in the Danube Region. The explanation of the links between the ICPDR activities and the environmental pillar of the EU Strategy for the Danube Region has also been helpful in terms of a better understanding of local community involvement in the implementation of this European initiative important for the entire Danube space. The plenary session of the National Workshop В«UkraineвЂ™s Involvement in the ICPDR Activities: achievements, problems and perspectivesВ» was held on 11 October 2011 and hosted by Izmail City Council. Next day, 12 October, was arranged as a field trip to the Ukrainian part of the Danube Delta. 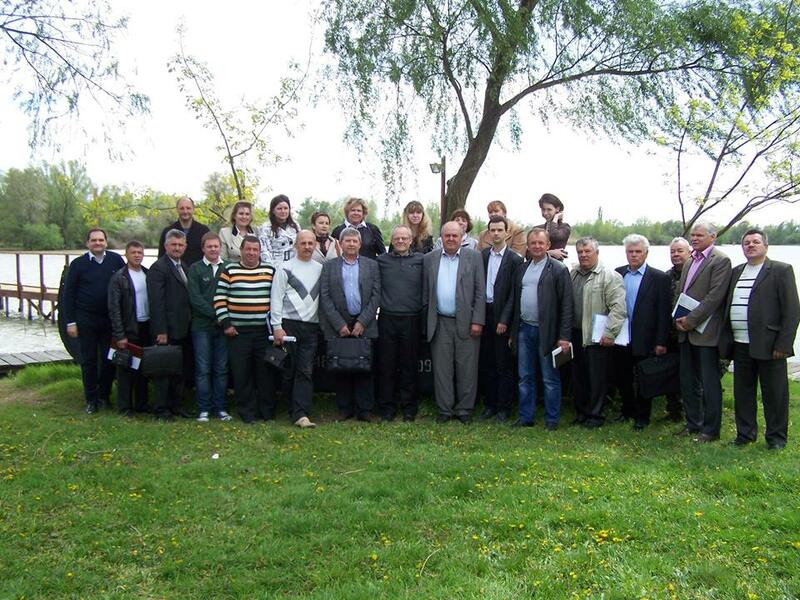 The ICPDR President Mr. Mykola Melenevskyi and other participants of the workshop visited the protected area managed by the Danube Biosphere Reserve of the National Academy of Sciences of Ukraine and the Bystroe branch including the navigable waterway В«The Danube вЂ“ Black SeaВ». Ending the workshop, the ICPDR President 2011 and the Ukrainian experts involved in the boat trip made the symbolic landing near the sign В«Zero KilometerВ» in the place where the Danube flows into the Black Sea. The workshop was arranged by the Centre for Regional Studies, Odessa, in the framework of the project В«Enhancing UkraineвЂ™s involvement in the ICPDR activitiesВ».